It’s 2018, and these days, it seems like crosswords are everywhere. They’re in the paper, on the newsstands, and even in your pocket. 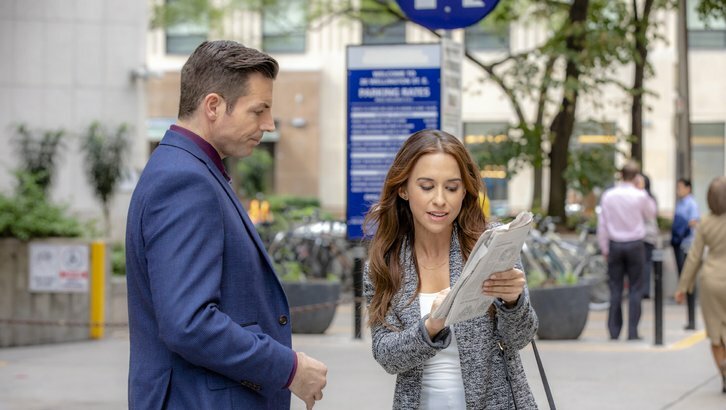 And now, they’re making it onto TV with a Hallmark Channel original movie! 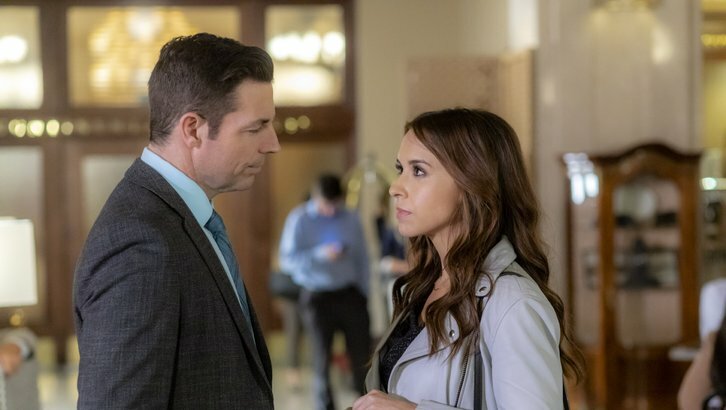 Hallmark Movies & Mysteries has greenlit development for new mystery movie, The Crossword Mystery starring Lacey Chabert and Brennan Elliott. 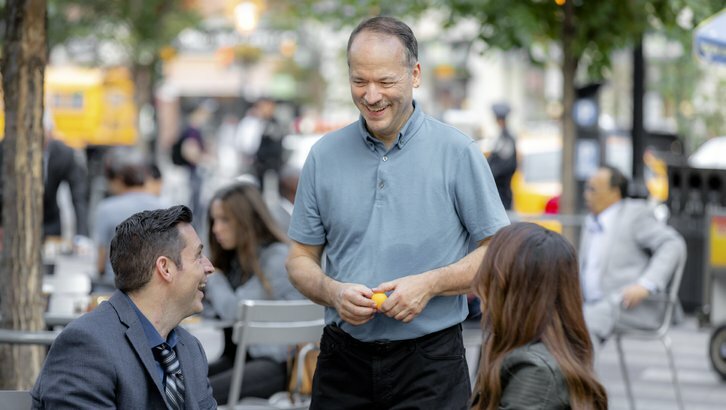 The movie is co-created by Will Shortz, crossword editor of The New York Times, puzzle master for NPR’s “Weekend Edition Sunday,” editor of Games magazine and founder and director of the American Crossword Puzzle Tournament. 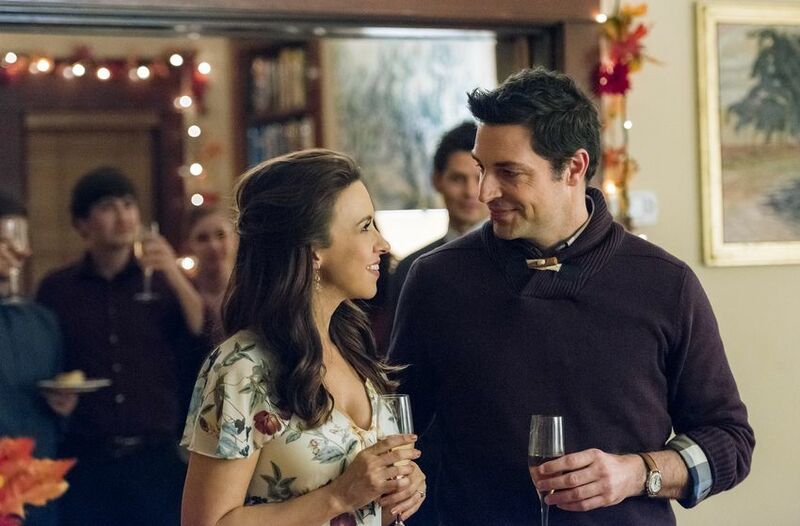 Lacey Chabert and Brennan Elliott are no strangers to Hallmark themselves, having starred in three movies together since 2015: All of My Heart, A Christmas Melody, and All of My Heart: Inn Love. Now, they’ll reunite for a new puzzly mystery. 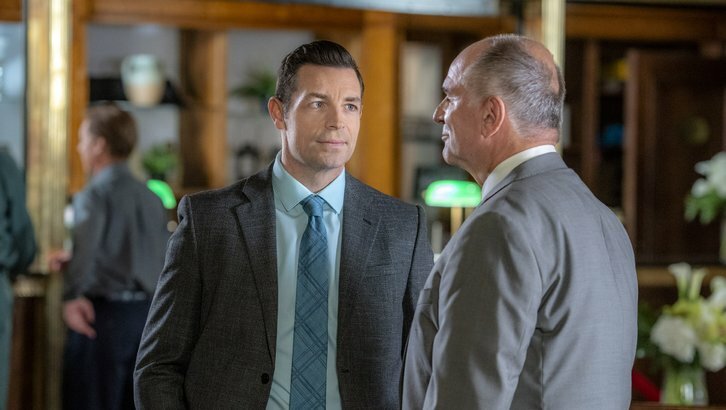 As far as we know, there’s no airdate scheduled yet for the film, but we’ll keep you posted when we know more. Perhaps Will himself will have more details for us by the time the American Crossword Puzzle Tournament rolls around in March. Still, what an unexpected bit of news for puzzlers everywhere. 2018, what other surprises are lurking up your sleeve?